Researchers don’t know much about a rat species that lives only on Sanibel Island-- the Sanibel Rice Rat. The state lists it as a threatened species, so researchers are taking a fresh look at the population. Federal, state, and local partners plan to study these rats through the next three years. The Florida Fish and Wildlife Conservation Commission is funding the project. Other partners include the J.N. Ding Darling National Wildlife Refuge, Sanibel-Captiva Conservation Foundation and University of Florida researchers. 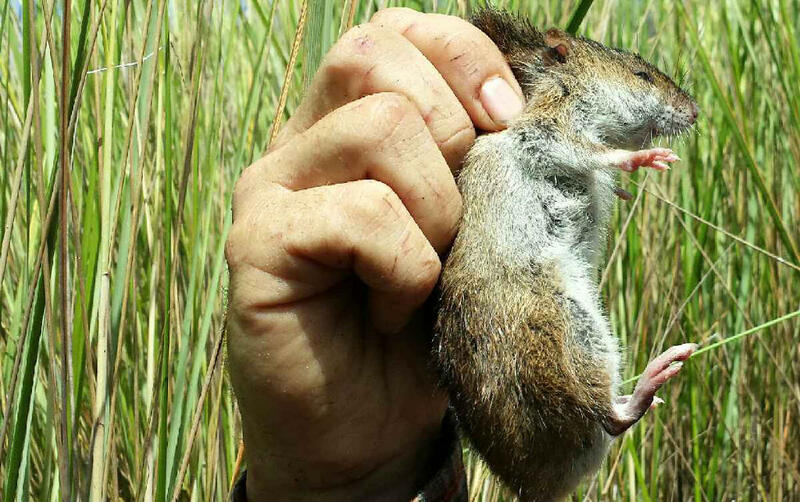 Rice Rats are found all over Florida, but the ones on Sanibel are cut off from the mainland. And biologists suspect they have a different genetic makeup because of that. Sanibel Rice Rats are small with brown fur. They've got little pink noses and pink feet. Little is known about these secretive animals, and that’s why scientists are doing this study. They’re pretty hard to capture, said Jeremy Conrad, a biologist with the Ding Darling Refuge. The refuge is just one of the study sites. Conrad says they’re setting up traps all around the island. 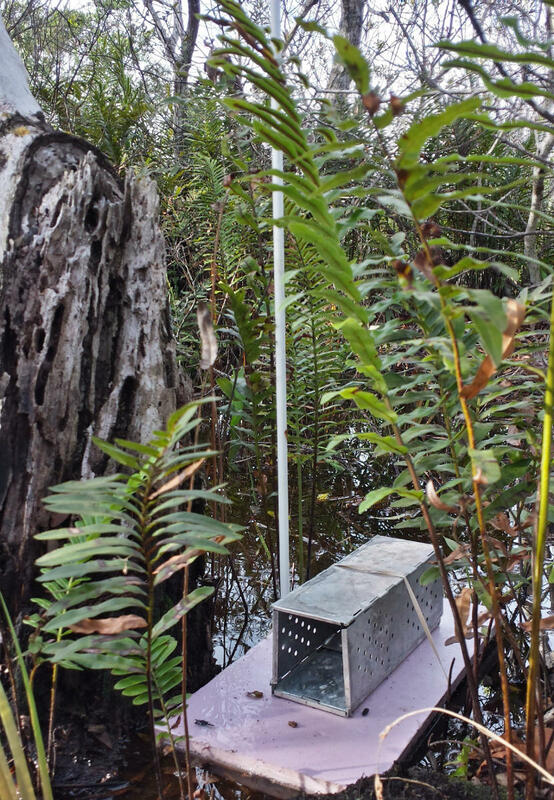 Scientists lure Sanibel Rice Rats with bird seeds in a non-lethal cage that floats to fluctuate with rain water levels. “We can, thereby, quantify and qualify what type of habitat they're in and what are the characteristics of the habitat. And then try to reproduce that through our management actions to provide more of that habitat,” said Conrad. He said the Ding Darling Refuge has actually been trapping these rats for more than a decade. But they’ve limited the study only to wetlands. Conrad said this new research study is island-wide and will give a more accurate idea of their habitat. A Northeast Florida environmental group wants to know what’s happened to millions of dollars in a trust fund earmarked for planting and maintaining trees in Duval County. Voters approved the trust fund 15 years ago. The Public Trust Environmental Legal Institute of Florida filed a lawsuit Monday morning seeking an accounting of how that money has been spent. Public Trust Executive Director Andy Miller says recent figures haven’t added up. 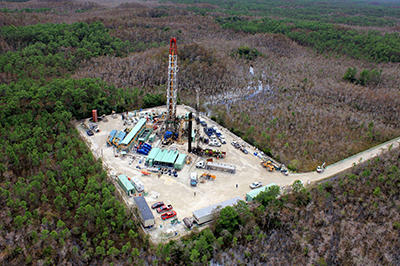 A Miami company is bracing for a likely battle with environmentalists after applying to drill for oil in the Everglades. Kanter Real Estate LLC, which owns 20,000 undeveloped acres of the Everglades in southwestern Broward County, filed applications with the state to drill an exploratory well to assess the feasibility of extracting oil. The news hasn’t set well with environmental advocates, who say drilling would threaten the water supply, destroy wildlife habitat and complicate the restoration of the delicate Everglades ecosystem. U.S. 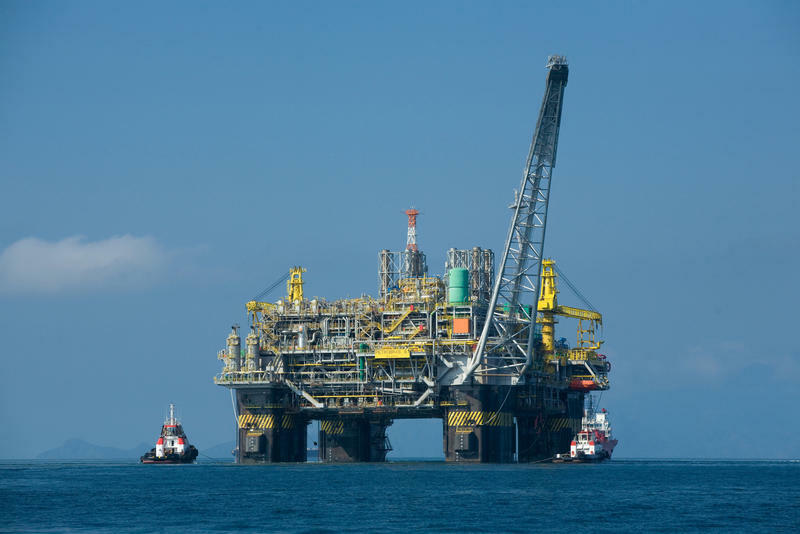 Representatives from Florida are pushing to extend a ban on oil drilling in the eastern Gulf of Mexico. The new restriction was added to a Department of the Interior appropriations bill this week. That bill is pending in the House. The current ban is set to expire in 2022, but this move would block drilling in that area four more years. CORRECTION: The trash cans on Marco Island beach are the responsibility of Collier County and not the city of Marco Island. A natural predator has wiped out all of the nests from a group of shore birds on Marco Island Beach. They come every summer between May and July. 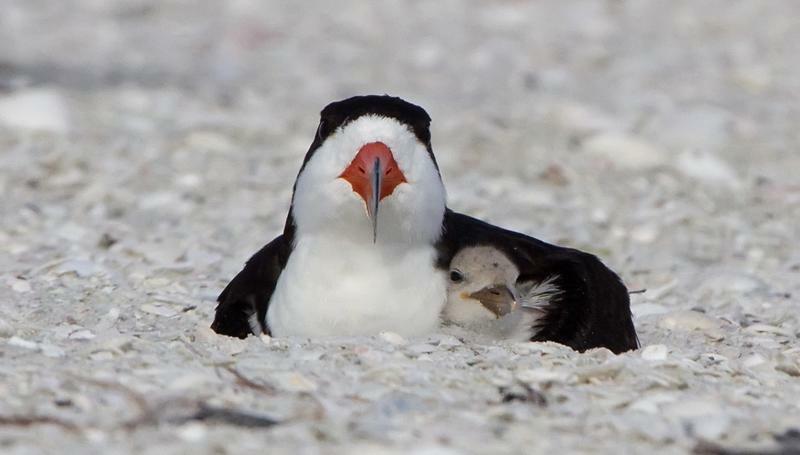 The Florida Fish and Wildlife Conservation Commission says it's the largest nesting colony of Black Skimmers in the state. The bird is a species of special concern in Florida because if its low numbers. Federal wildlife managers in the Florida Keys are planning controlled burns on Big Pine Key this summer to help the Bartram's hairstreak butterfly. The inch-long butterfly was added to the federal Endangered Species List last August. 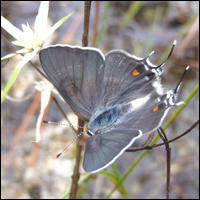 It lives only in pine rocklands and only a few fragments of that habitat remain in Miami-Dade and Monroe counties.